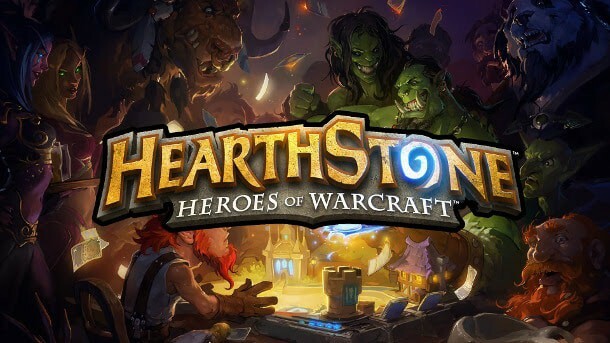 Two weeks after Canadian release the rest of the world finally have the opportunity to get their hands on the iOS version of the critically-acclaimed MMOTCG from Blizzard, Hearthstone. The release sees previously excluded countries get access to Hearthstone’s slightly more compact iPad cousin, and it’s available to download on the iTunes store now. Players on the official Reddit page have been discussing the new iPack rewards that have arrived alongside the iPad release. According to several players completing a single match in any of the 3 new regions rewards the player with a special iPack and an achievement. It is rumored that Legendary and Gold Cards can be hidden within. The iOS version will be receiving the recently revealed Curse of Naxxramas update alongside the PC version in a few weeks. Featuring an exciting selection of single-player action and over 30 brand new cards to unlock it promises to be the most exciting update thus far. Curse of Naxxramas will also introduce a new Class Challenge system that will see players completing difficult objectives specifically designed for each of the classes available in-game.